Get the maximum potential with the Valor Fitness BD-9 Power Squat Stand by using it with a dumbbell weight bench, which will enable you to do Barbell Bench Press exercises! Weight plate storage pegs at the bottom of the stand. The bar support at the top of the stand can adjust from 42″ to 77″. Adjustable safety bar catches for when your doing squats or bench pressing. Light and very portable. Total weight is 57.5 lbs. Maximum recommended weight 500 lbs for squats, 350 lbs for bench press load. Comes with 3 years warranty on frame, and 1 year on popper pin. 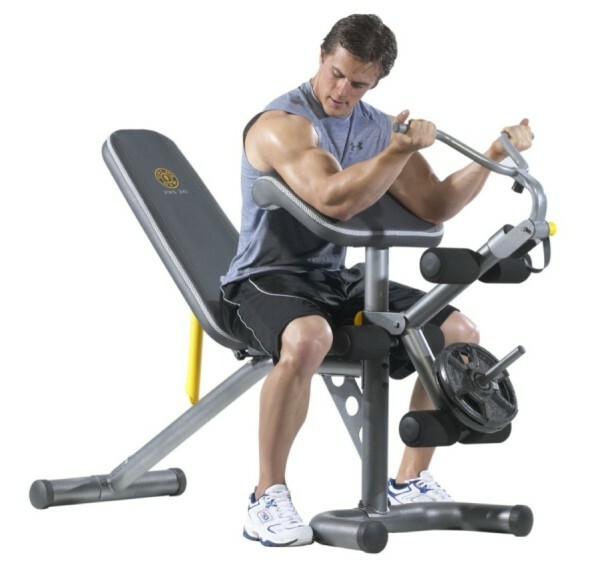 This is not just a squat stand, add a dumbbell weight bench then you can do many more exercises. You can adjust how far apart you want each squat stand to accommodate for the length of the Olympic Bar as the olympic bar can come in different lengths. 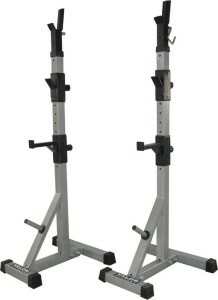 The bar support adjust up to 6 ft 5″ which you can place the bar at the top and use it for pull ups. 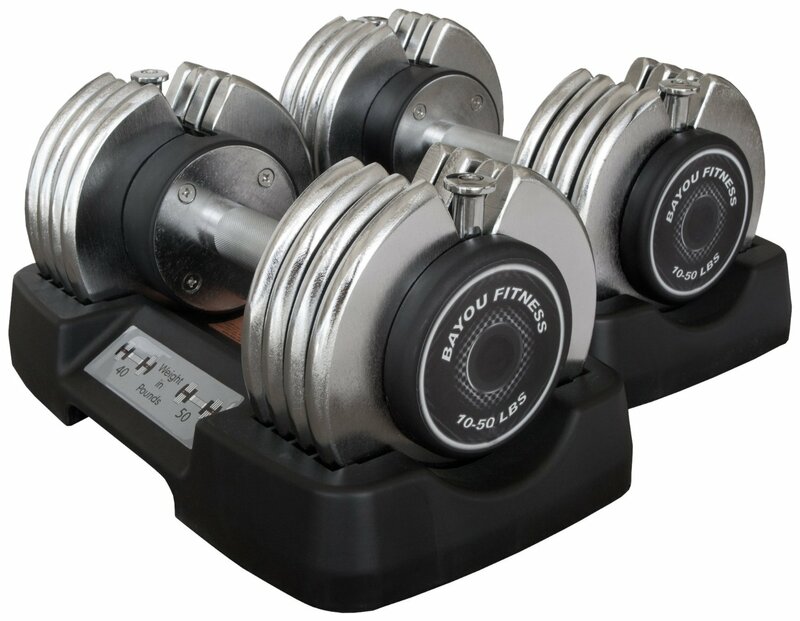 Keep your workout area tidy by putting the weight plates on the storage pegs after your workout. 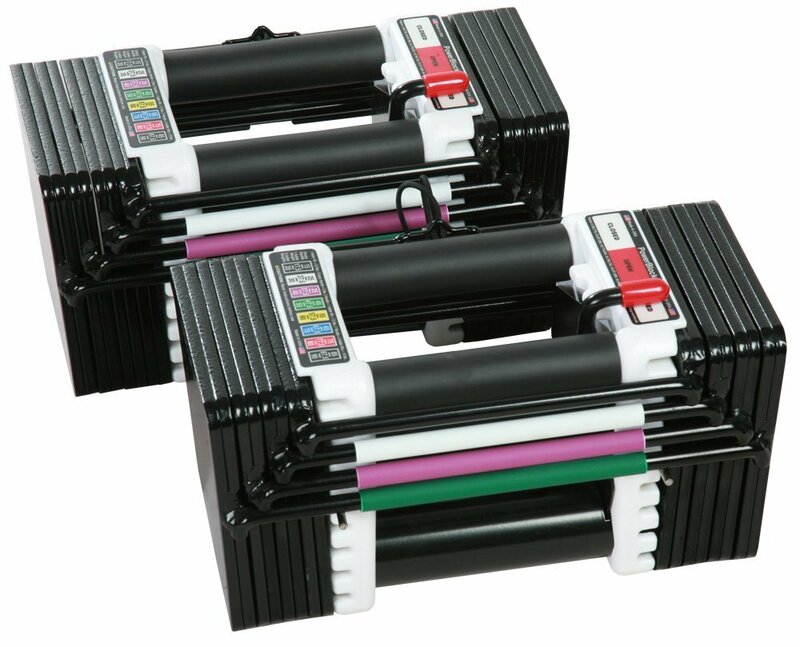 Comes with safety bar catches will give you more confidence if you’re lifting a heavy weight. You have to add weight plates on the storage peg to increase stability. 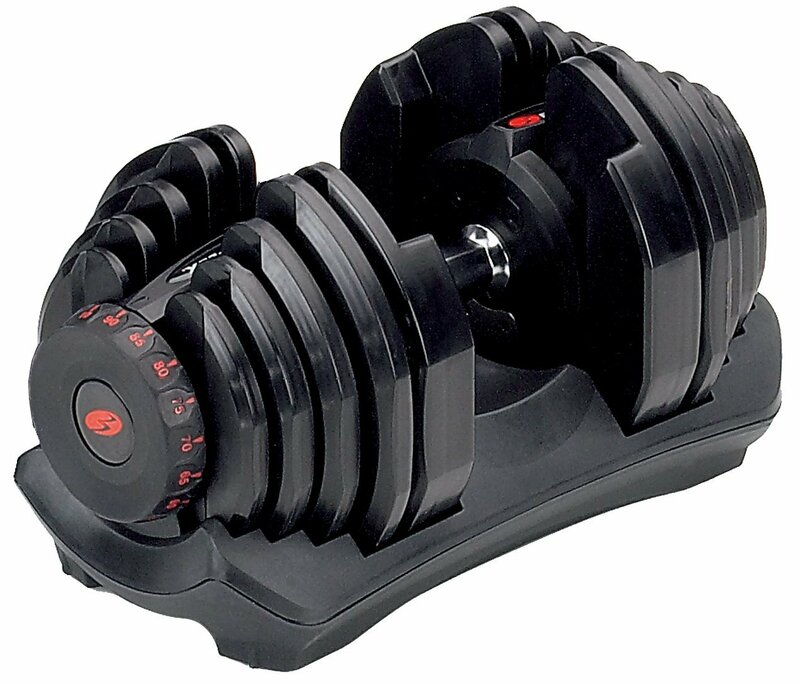 One of the best features of the Valor Fitness BD-9 Power Squat Stand is when you add a dumbbell weight bench in, it increases the usability of both the squat stand and the weight bench. 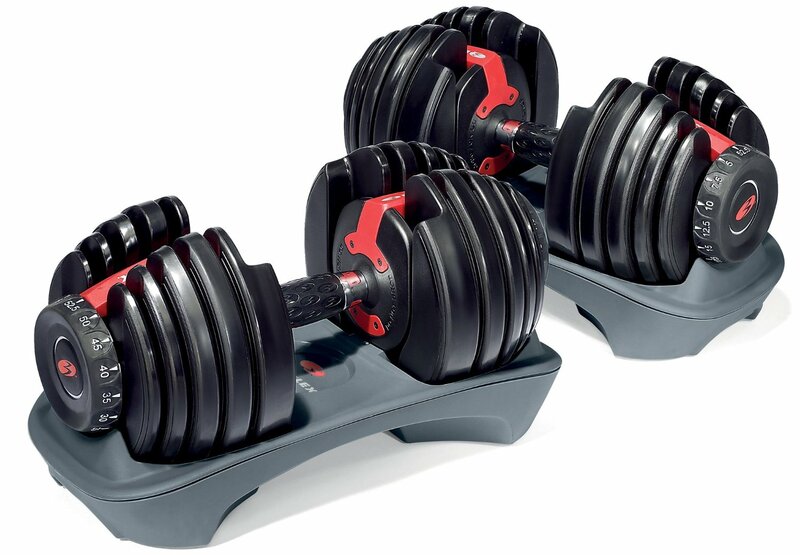 This will allow you to do barbell bench press exercises as well as dumbbell bench press exercises and of course squats! 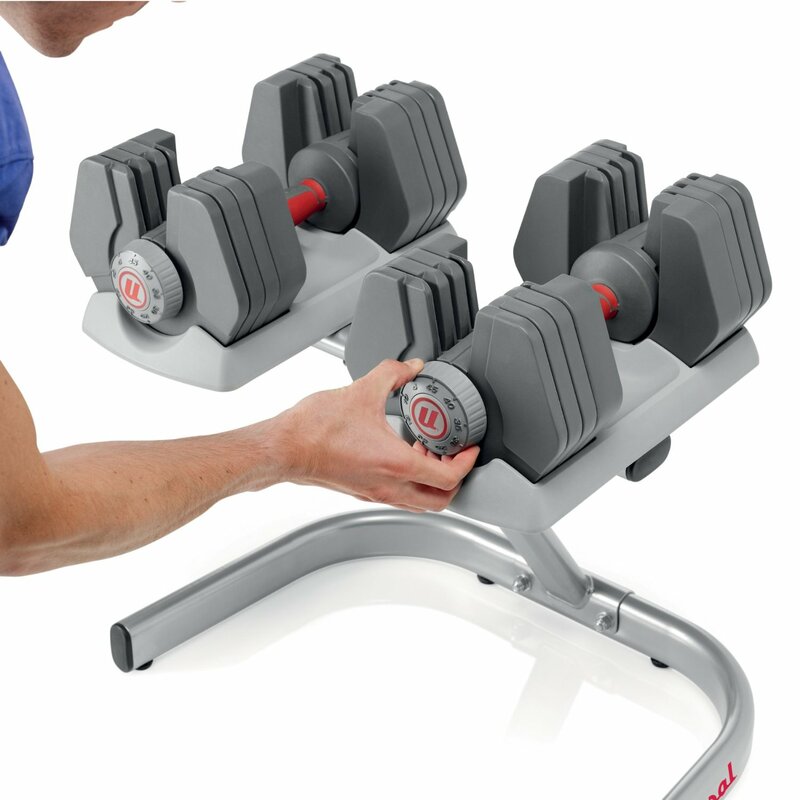 Check out the Dumbbell Benches which can be used with this squat stand. You’ll have to purchase an extra set of 40+ lbs weight plates and have it permanetly on the storage peg so the squat stand can maintain stability. Once the weight plates are on, the squat stands will durable and heavy duty capable of supporting weights of up to 500 lbs.